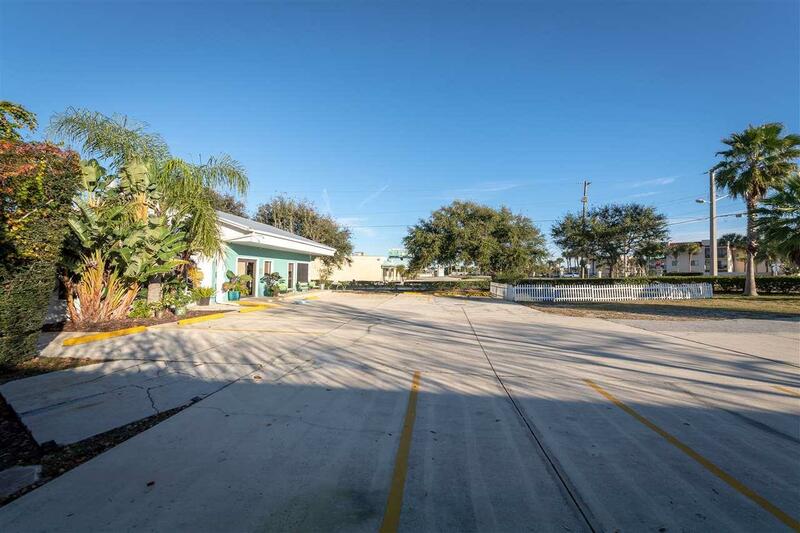 Great opportunity to buy a Commercial Property on A1A just north of Dondanville Rd. with over 2,100 Sq Ft. 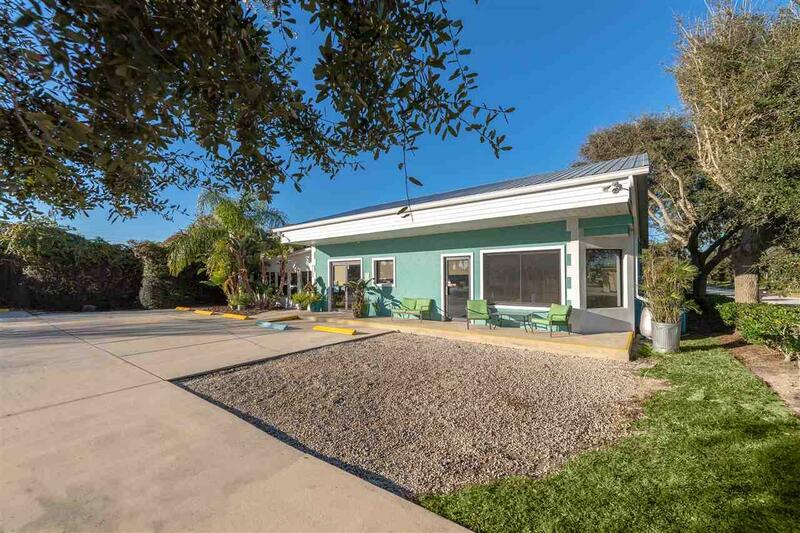 The property is on half of an acre with 100 Ft frontage on A1A and located directly across from Ocean Village Club. This is for the Real Estate only and there is a current lease in place. 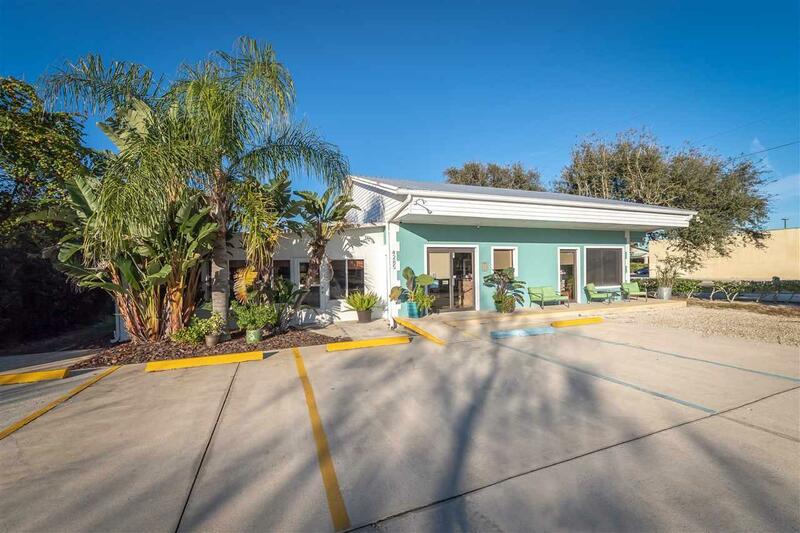 The building was built in 1988 and is concrete block with an enclosed Florida room! 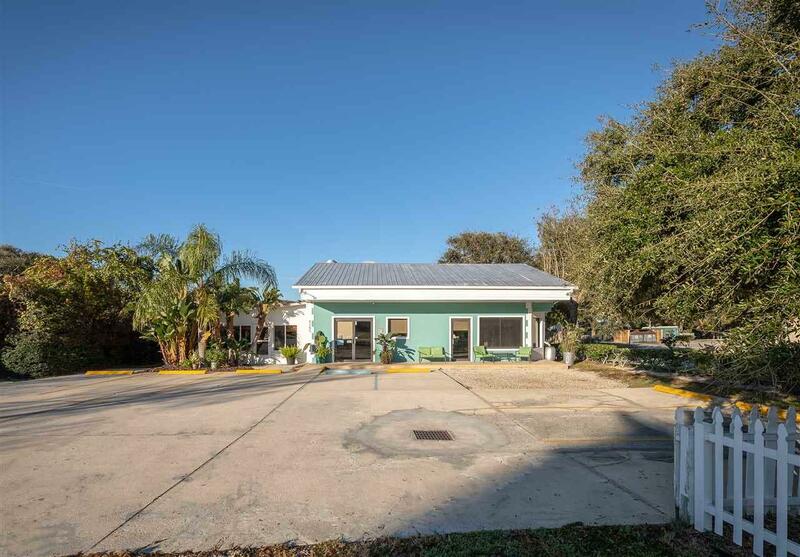 The property is zoned Commercial Neighborhood.